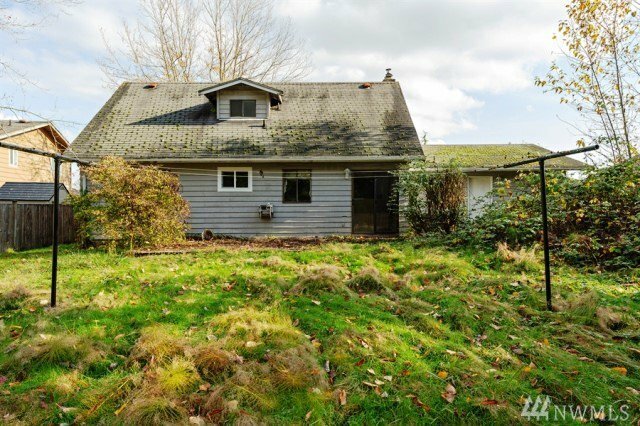 Enjoy peaceful setting in this 4-bedroom, 1.5-bath colonial-style home located at 31 Birch Ct Blaine, WA 98230. 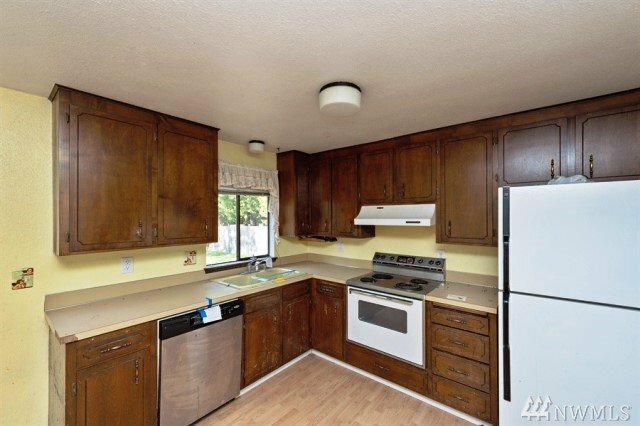 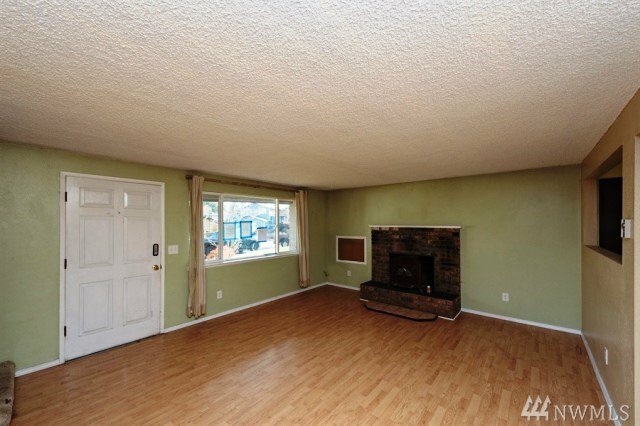 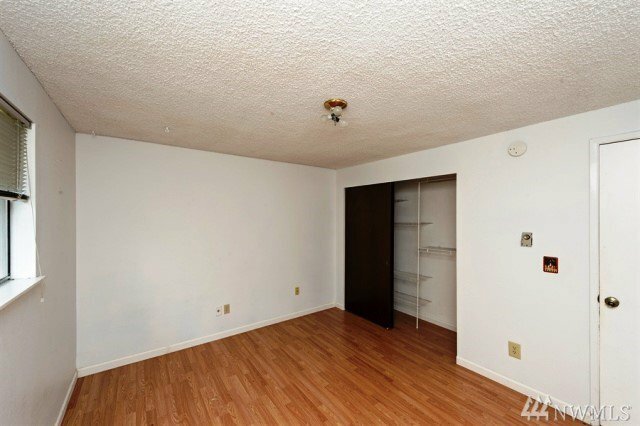 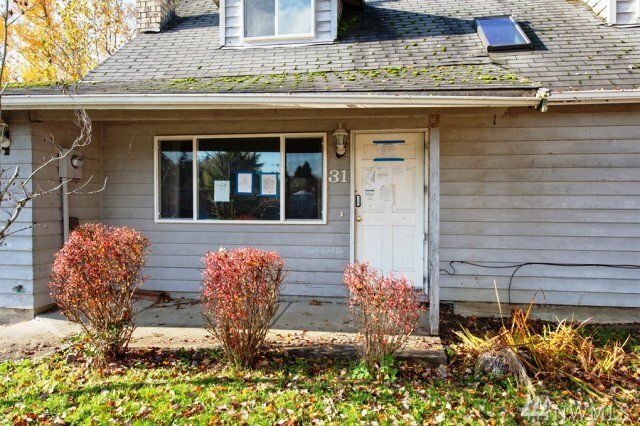 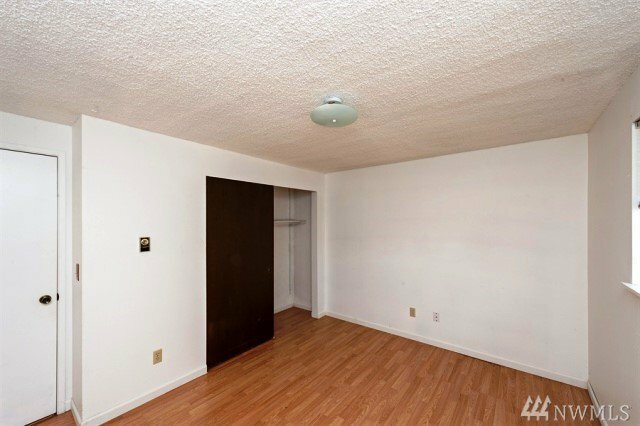 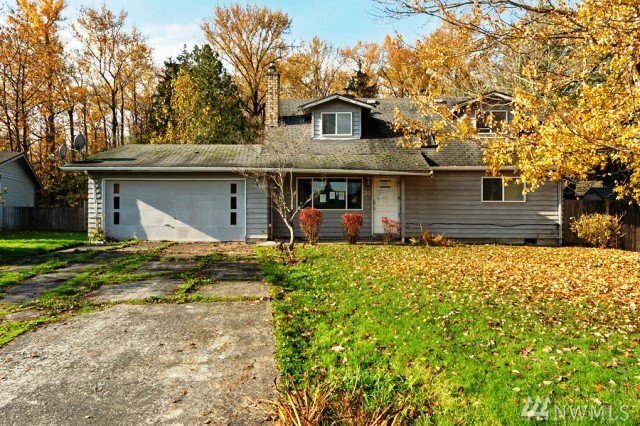 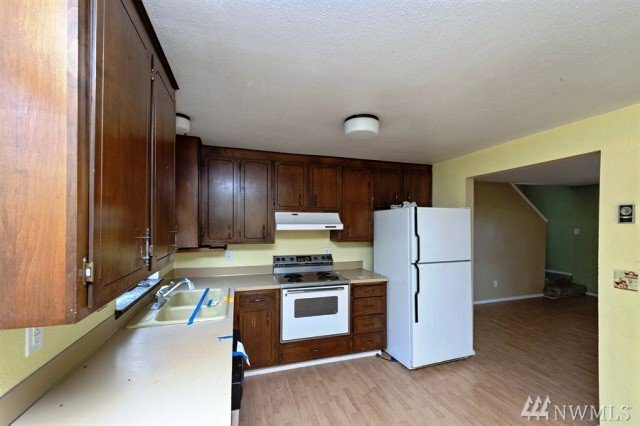 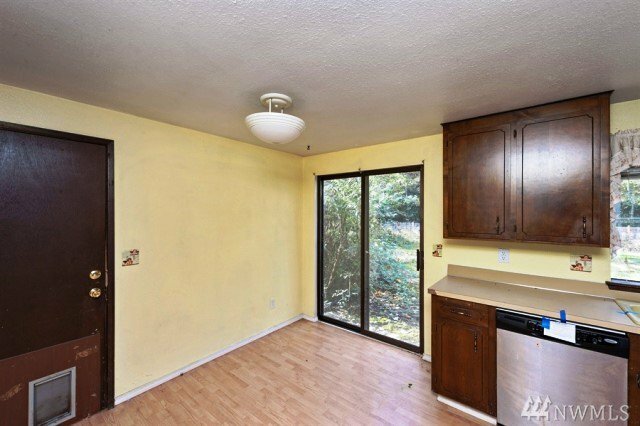 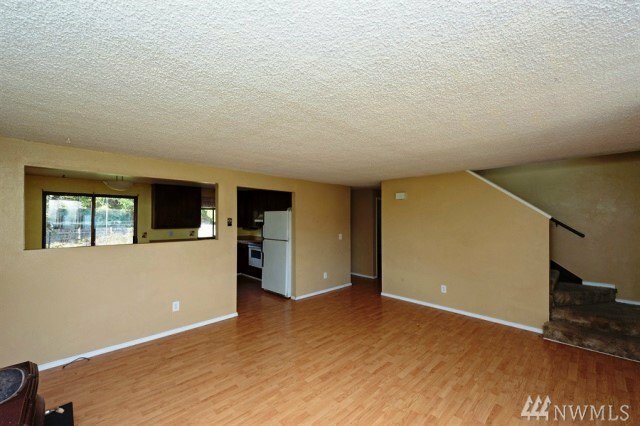 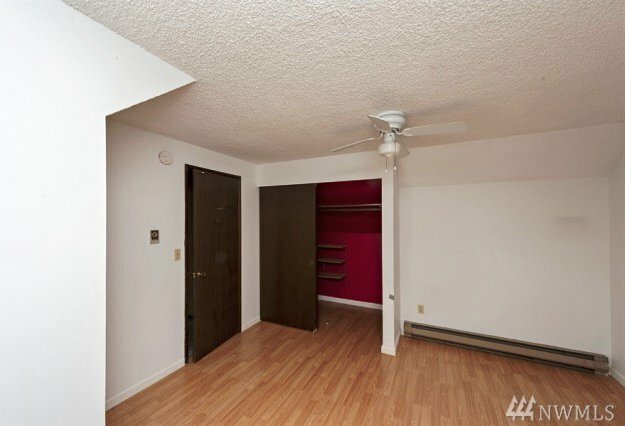 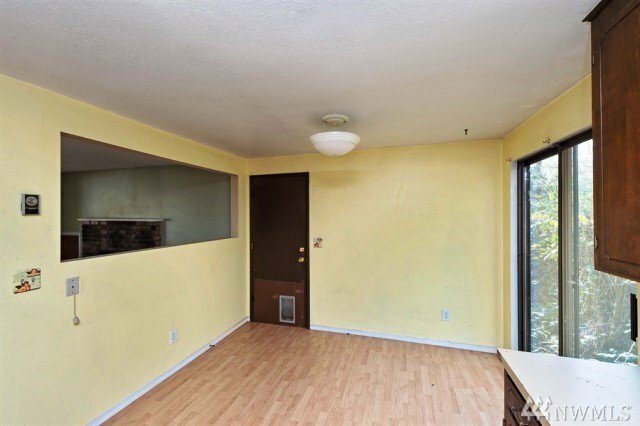 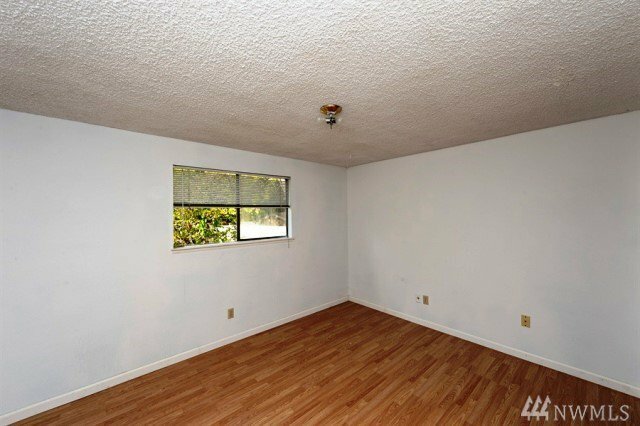 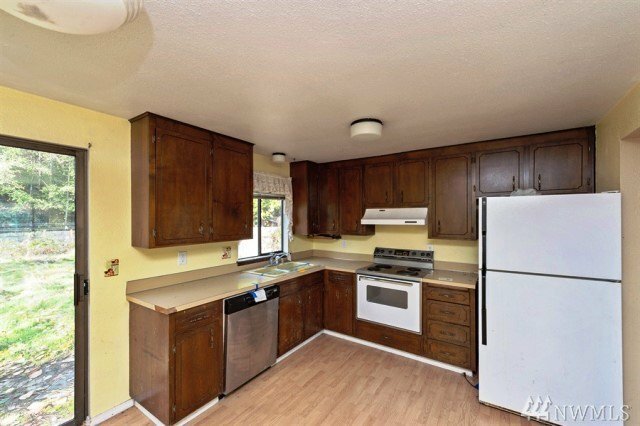 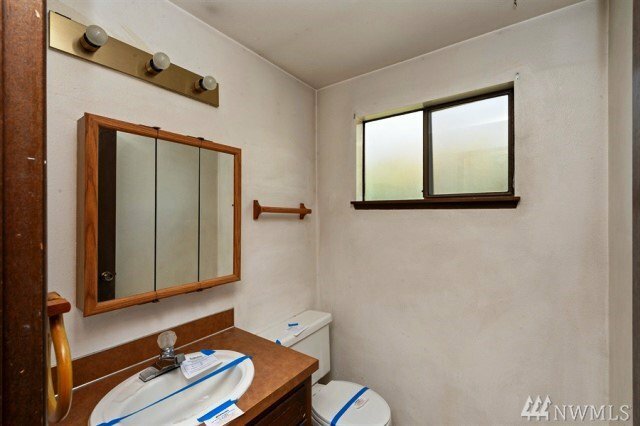 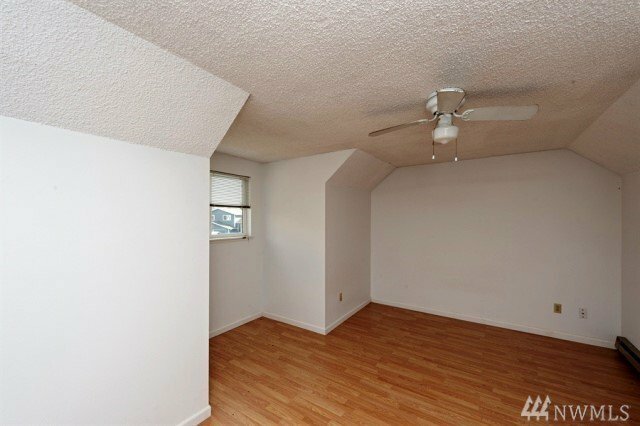 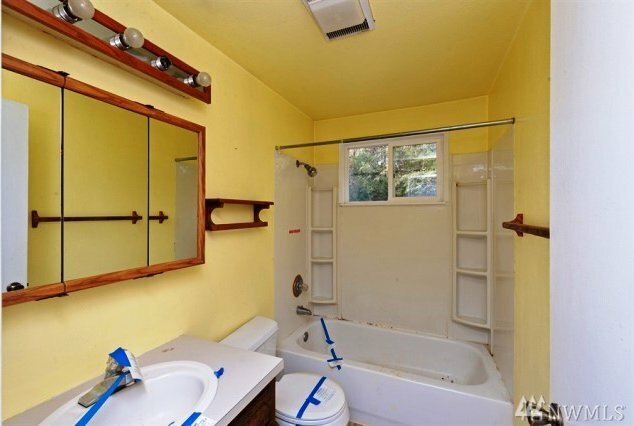 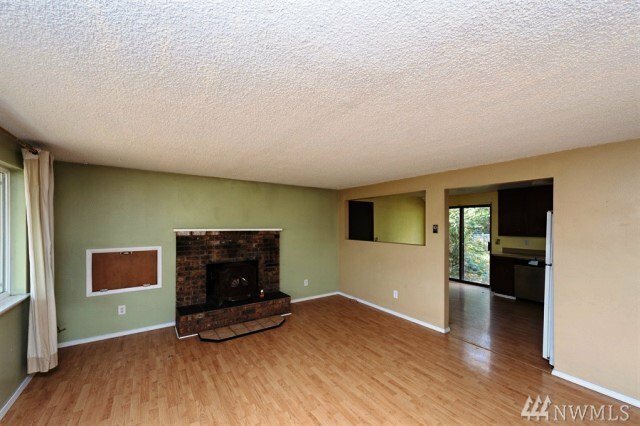 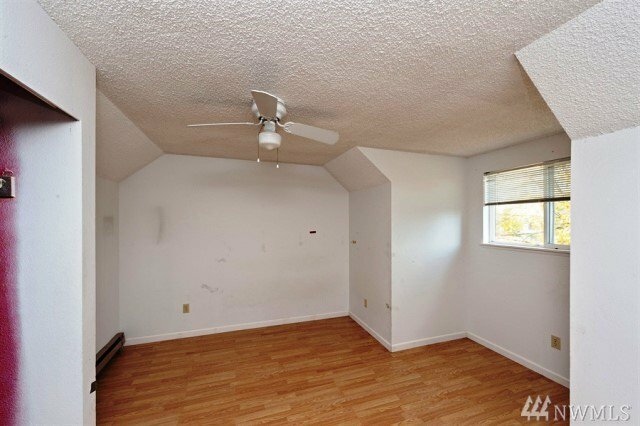 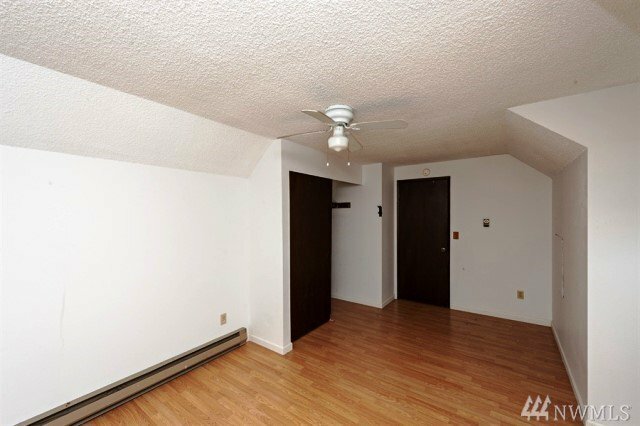 This property features wood flooring and an attached garage. 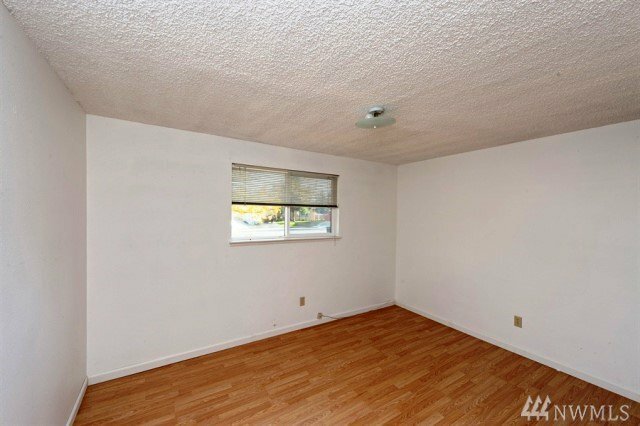 It has approximately 1,326 square feet of living space and sits on a nice sized lot that is about 12,209 square feet. 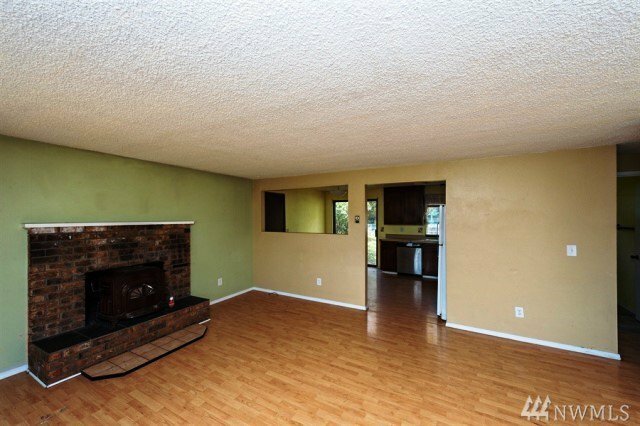 Add some personal touches and let this home shine!